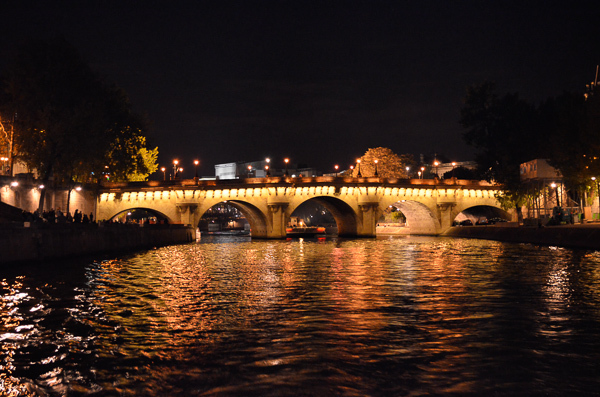 River cruises in France are a must if you love water and beautiful scenery. France has a rich history and culture when you add beautiful rivers and mountains it’s no wonder it’s the most popular vacation destination in the world. 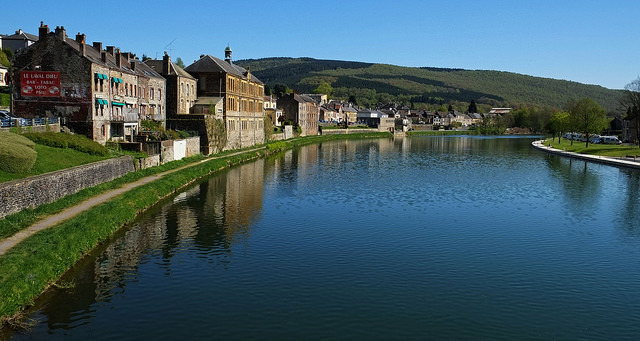 There are several rivers and waterways that flow through France all with a different charm. Listed below are the top 5 rivers in France for a great cruising experience. The Seine River flows through Paris but begins outside of Dijon in the northeast part of the country. After passing through Paris it empties into the English Channel at the city of Le Harve. It’s a very important river for commercial traffic in France. 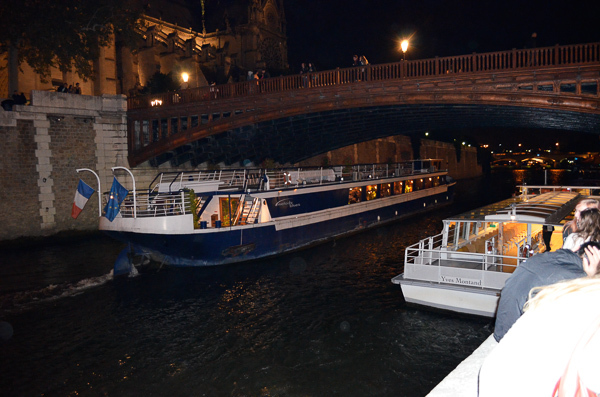 As a visitor to Paris you should jump at the opportunity for a Seine river cruise. 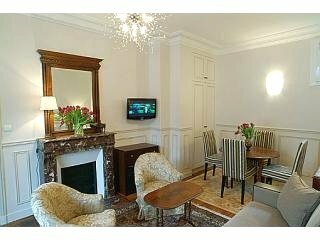 Alluring and romantic you get a totally different perspective of Paris that cannot be experienced otherwise. There are day cruises, evening cruises with meals and entertainment, and evening cruises w/out meals. Hop on hop off monument tours. On most cruises there is an ongoing narration of what you’re seeing. You really get to see things from a different perspective. Lots of fun and easy on the legs. It’s a great choice after a long day/s of walking around the city. We’ve done both a day and an evening tour. My favorite so far is the evening cruise. It’s absolutely stunning seeing all the bridges and buildings lit up. 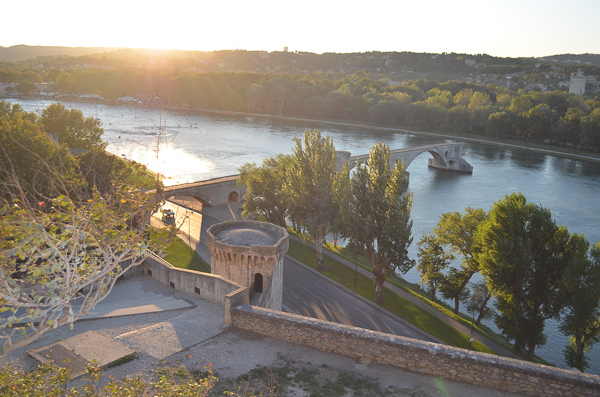 The River Rhone is another beautiful river that can be cruised in France. Flowing from the neighboring country of Switzerland via the Alps and into Lake Geneva. A great place to start your cruise is from city of Lyon, rich in history and the gastronomical capital of the world. You can do as little as two nights or up to a seven night cruise. Your river cruise will take you through some of the most picturesque spots of the Rhone Alps with views of mountains and green pastures. Yes, I know a canal is not a river, but this is one of the best ways to explore the picturesque off the beaten track countyside of France. 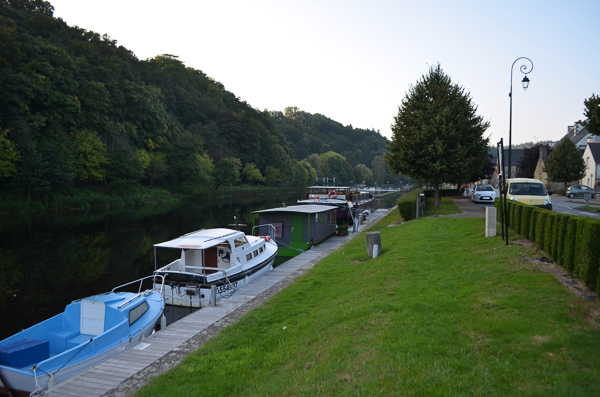 Due to the several rivers that flow through the country, most of France is interconnected via inland waterways that provide a slow yet luxurious way to experience French culture. The canals were originally built for the transportation of goods but serve a variety of purposes today. The canals not only take you through the marvelously designed cities of France but are one of the best ways to enjoy the marvelous French countryside. And you can even take a canal cruise in Paris. 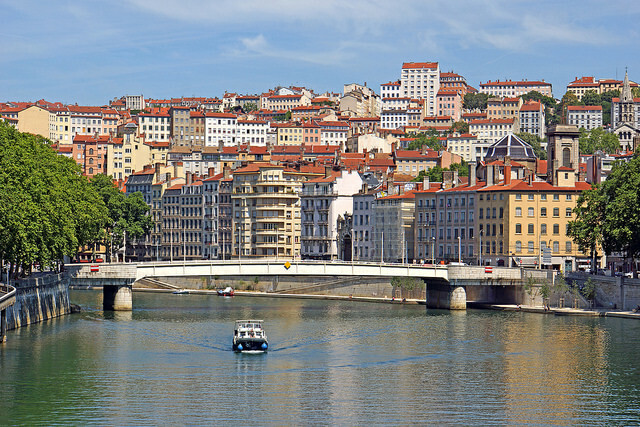 The Saone River is essentially a tributary of the Rhone that flows through Lyon. The river stretches to a length of 473 kilometers and eventually flows into the Doubs River in Eastern France. Cruises on the Saone are usually taken between the cities of Lyon and Chalon-sur-Saone and offer you the best cruising experience in France. As it doesn’t directly flow into the sea, the Saone also has the largest watershed of all the French rivers. The cruise also takes you through the wine plantations of Burgundy where you can taste some of the most exquisite French wines. Ranked as the best country to visit by several magazines and travel authorities, France is a great place for visitors. The several rivers, canals and inland waterways in France make it one of the best places to enjoy a plethora of cruises. If you haven’t indulged in a maritime experience yet, France is the best place to start. Research provided by Himanshu. A travel blogger who likes to visit places with a rich history and culture, he is also a foodie and has visited most of the restaurants in Delhi. He shares his experiences and stories on various blogs such as Delhi-Tourism.in & TransIndiaTravels.com.